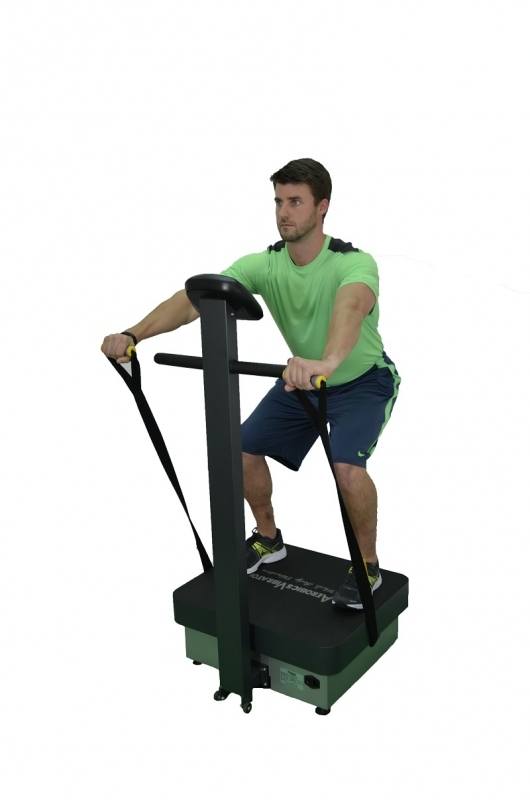 WHOLE BODY VIBRATION/OSCILLATION TRAINING creates a fast twitch muscle response to the involuntary muscle contractions created by the vibration, and another simultaneous muscle response to the continuous instability that is being forced upon the body by the vertically shifting plane. This muscle response is called Tonic Reflex Vibration (TVR). 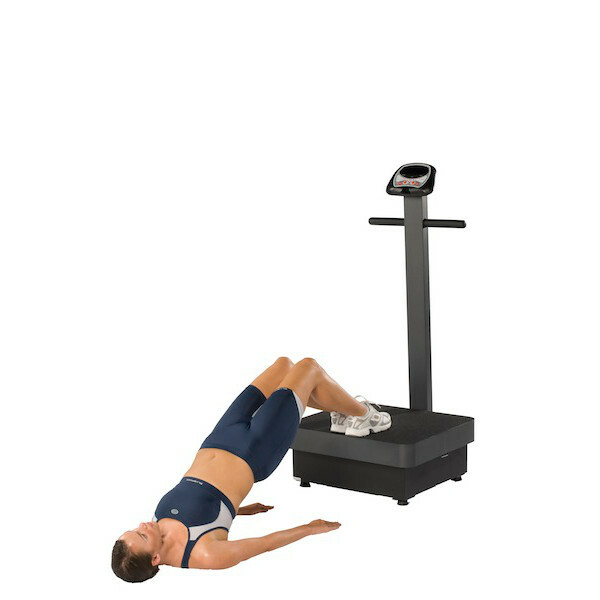 While it is virtually impossible to produce a vibration machine with 100% "Lineal Motion", the patented design of the Health Mark SPORT VIBE 2000 is as close as achievable. The SPORT VIBE 2000 features adjustable Isometric Tension Straps for increasing the spectrum of upper and lower body workouts; and with its 'Whisper Quiet' engineering you'll barely hear it operating. With an operating range of 4 Hz. – 12 Hz. administered through 8 manual and 7 auto programs, and a 4 mm fixed amplitude, the SPORT VIBE 2000 boasts a maximum weight capacity of 660 lbs. which is unmatched by any machine of comparable in size and amplitude. 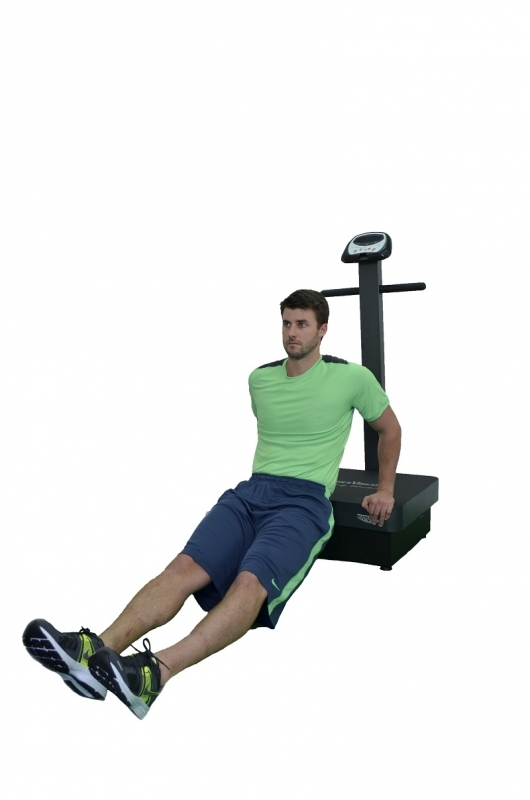 The Health Mark Sport Vibe 2000 design allows the body to work more directly against gravity, essentially allowing you to use your own body weight to work out with, while limiting side-ways stresses to the joints. This phenomenon is commonly referred to as "Hyper Gravity" or "Increased Gravity." The movement exerted onto and into your body by the vertical oscillation will help to optimize muscle performance in regards to strength, power, flexibility, and tone while improving reflex strength and balance. This same technology can also be used to relax and rehabilitate tired muscles, temporarily improve blood, lactic acid and lymphatic fluid circulation, and research has indicated that these techniques can also help increase bone mass density. Order your Health Mark Sport Vibe 2000 from FitnessZone.com today! Amongst the numerous available studies performed on the benefits of standard WBV, NASA is in the midst of their own studies regarding the benefits of skeletal muscle development under an environment of artificially increased gravity. This study indicates a means by which to provide a more effective muscle building program while using no external weights, or a reduced amount of external weights, while also applying more force directly to the muscle belly. Also, by exercise standards and definition, the principle of applying a rapid contraction force to a muscle is considered to be a plyometric training technique. Therefore, the use of combining vertical vibration to a muscle group under an isometric contraction is essentially a hybrid of isometrics and plyometrics; and even more so when true plyometric movement is incorporated in the training session. We have coined this type of training "PLISOMETRICS." 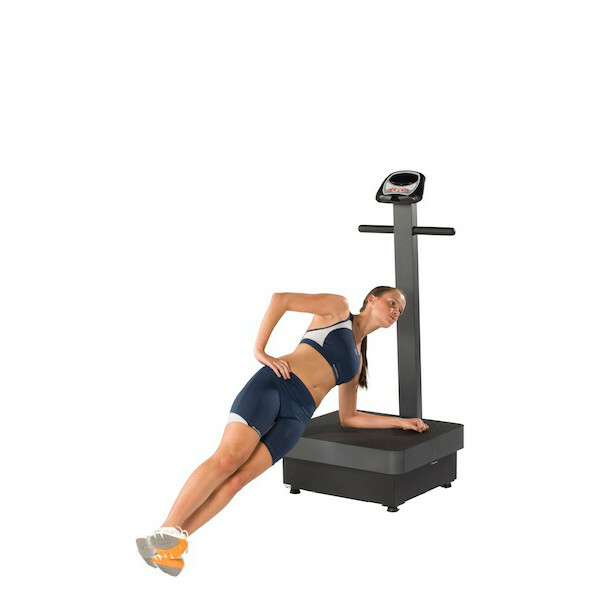 Order your Health Mark Sport Vibe 2000 from FitnessZone.com today!